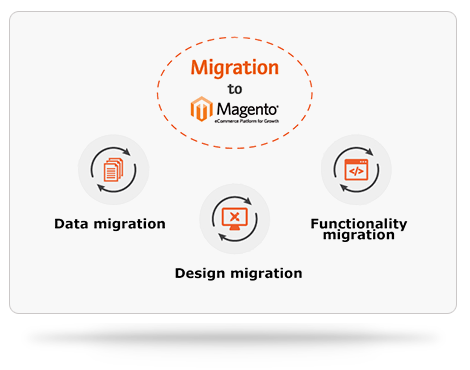 Data migration is one of the important parts of successful online store migration that can be done only with the support of a Magento expert. 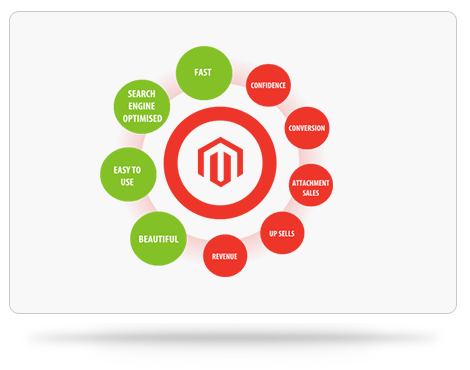 Nano It World is an experienced and highly qualified Magento development team that uses advanced technologies for data migration to Magento store. In order to ensure complete safety of data before data migration, the team takes complete back-up of existing e-commerce website. Clients get the delivery of the project only after the complete data migration and online store creation. 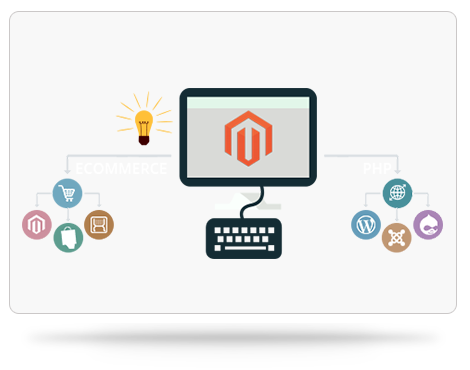 Experienced team at Nano It World is always ready for any kind of Magento support. 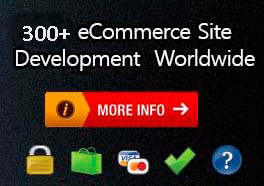 We work as their go-to experts and help clients with up-gradation of software and improved functionality with new and updated features in E-commerce website. We help clients save their time by not only transferring the data, but also by checking the same, testing it on selected platform and updating the settings. 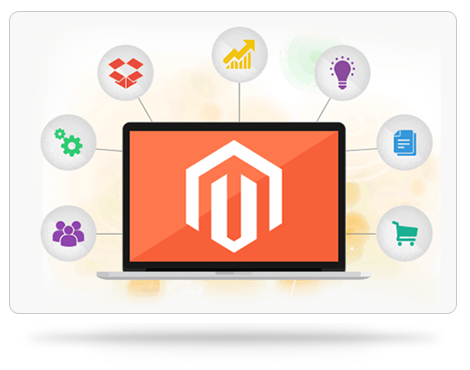 Nano It World experts also help clients with data migration from the older version of Magento installation to the newer edition.